Just thinking out loud on a Sunday morning…. 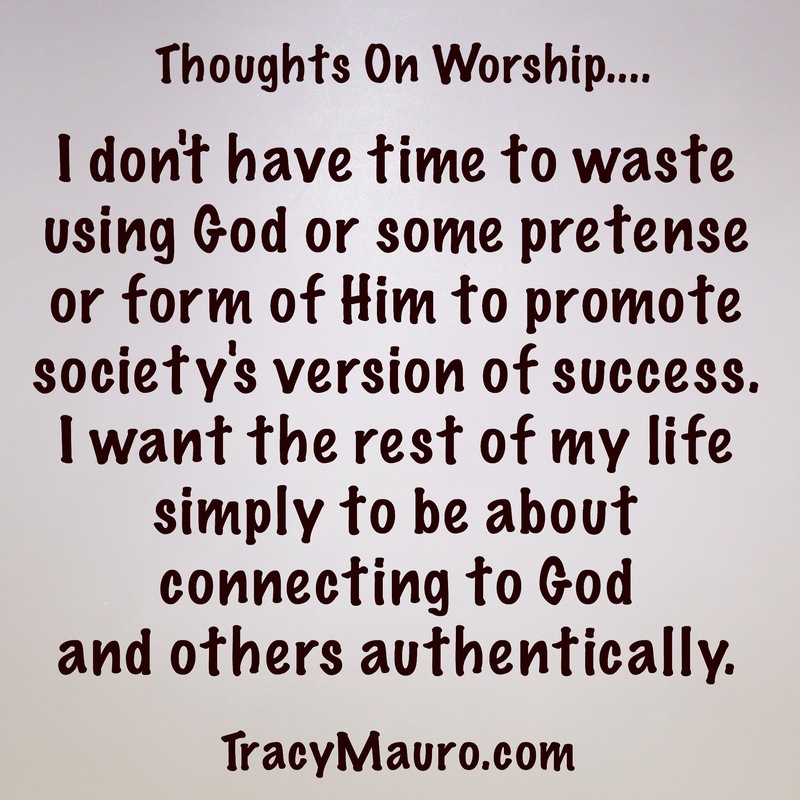 Perhaps authentic worship is likely to be counter-cultural rather than a means to be successful within our culture. Of all the amazing photos from yesterday’s #SolarEclipse2017, my favorite is not of the sun – but one of a little boy gazing up at it. 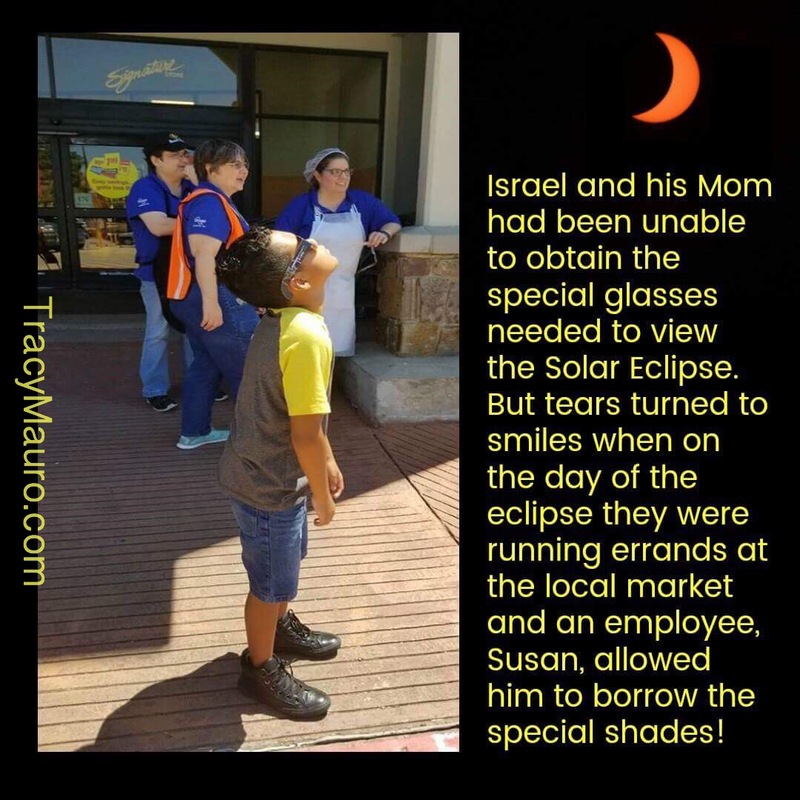 His Mom, Mary, shared that her sweet son, Israel, had been in tears when he was told he couldn’t watch the eclipse (or, actually, the partial eclipse viewable from here in TX) because they didn’t have the special glasses to protect their eyes. But then as they were out running errands – the moment Mary captured with this photo happened. And I can’t help but wonder…. if thousands of people from all different backgrounds can gather and be so quick to help each other experience a natural phenomenon that lasted a couple minutes, what would it look like if the same efforts ensued to help people make eternal connections with the #MAKER of that phenomenon and His #MostLovedCreation, other humans? We were MADE to worship. 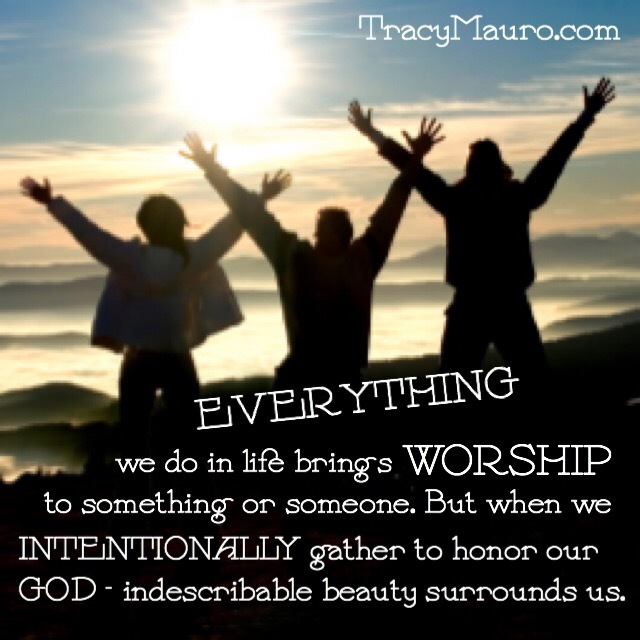 But sometimes we inadvertently direct our worship to things so unworthy of it… anything from a new pair of shoes to a shiny Jeep with really big tires! Let’s be clear here – you can appreciate something (especially a sharp Jeep) without worshipping it. But a complete focused-obsession, can’t-live-without, completely-dependent-worship?? That belongs always and only to our God! Just in case you’re anything like me and need occasional reminders to give God His job back…. Please‬‬ feel free to click the “follow” link on this site to subscribe to this blog! And I would love to hear what you think…. So add your comments and insights as we become who we already are… together! 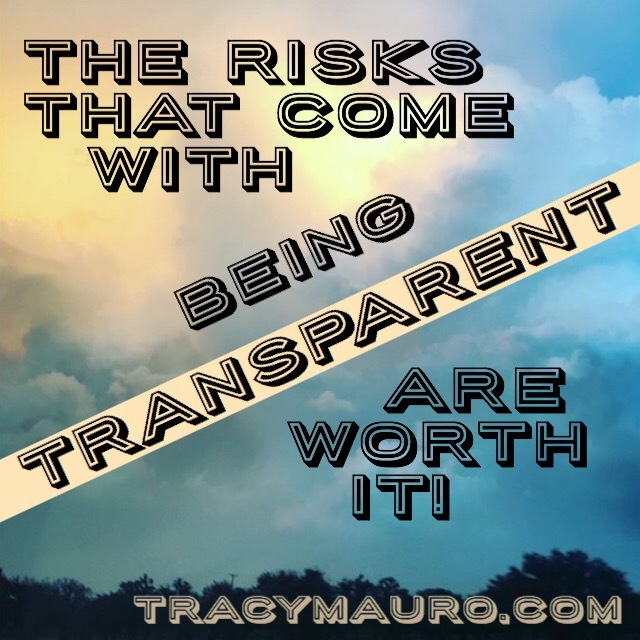 PS: If what I have shared here resonates with you, you may want to listen to this! Click here to watch an awesome worship set by Bethel Music. It is 16 minutes well spent to worship along or great background music for your day or drive-time! Help Me Bless a #StrongMom! I am blessed with incredible friends. And one of my friends is such an example to me of strength and indepence that she doesn’t like to ask for help herself – which is why I am not naming her here. She’s selfless (when I asked if she had requested assistance from her local church – she said she would save that as a last resort because she wants them to be able to help others who may have more needs than she does). She’s a smart, compassionate, hardworking single mom of kids ranging from school age to college age including an incredible special-needs child. She has experienced some recent financial hardship and I would love to be able to help. I don’t have the ability to give the whole amount on my heart – but I bet if a bunch of us gave a few bucks we could really help lighten her load right now – just as she has helped lighten the load of others. Simply click here to to check out the GoFundMe page I created for her so you can share her story on your own social media, pray, and/or give. Thank you, in advance, for your support, prayers, and anything you can contribute financially! And remember, “Don’t do life alone!”…. EVER!